March 16, 2018 to March 16, 2018 A resort favorite. 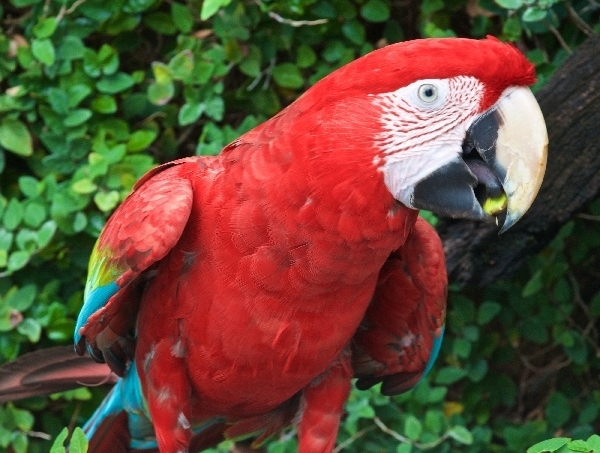 Come say hello and meet Manny, our baby Ruby Macaw. Complimentary.